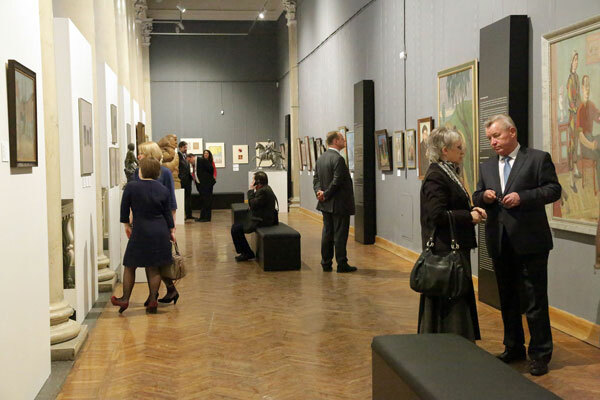 'Ten Centuries of Art in Belarus' – an outstanding exhibition project organized by Belgazprombank together with the Gazprom Transgaz Belarus, the Ministry of Culture and the National Art Museum of the Republic of Belarus. The purpose of the exhibition is to show the art of Belarus as an active and continuous process, integrated into the global process in fullness and integrity. 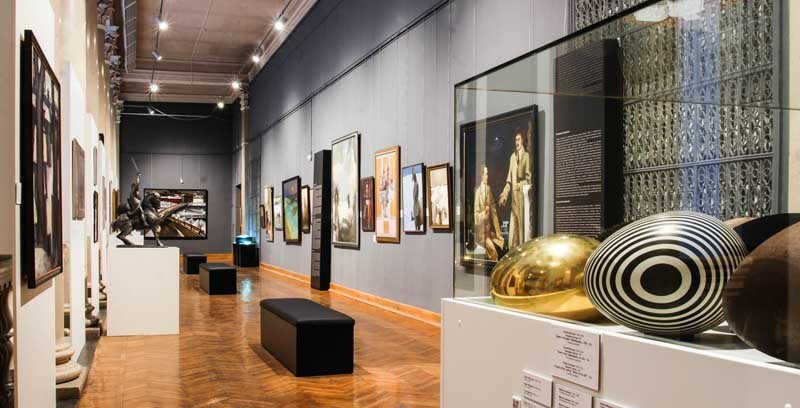 About five hundred works of art collected from different parts of our country allow to recreate a complete picture of the millennial history of the art of Belarus. The pearls of the exhibition are the new acquisitions of Belgazprombank: book of Simeon Polotsky 'The Governing Crosier', paintings of Walenty Wańkowicz 'Tomasz Zan', Chaim Soutine 'Eva', Mark Chagall 'The Clock on the Flaming Sky' and 'The Green Landscape'. 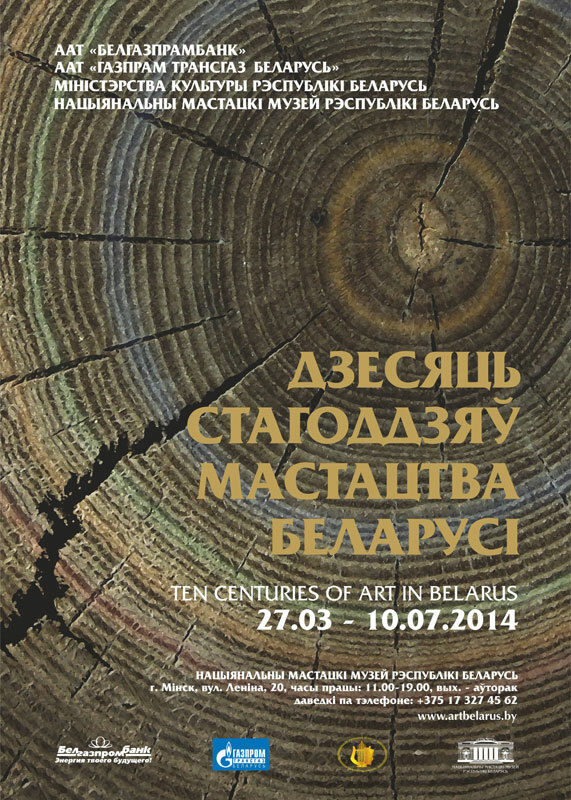 The exhibition 'Ten centuries of Art in Belarus' was held in the National Art Museum of the Republic of Belarus (20 Lenin str., Minsk) from the 27th of March till the 10th of July 2014.